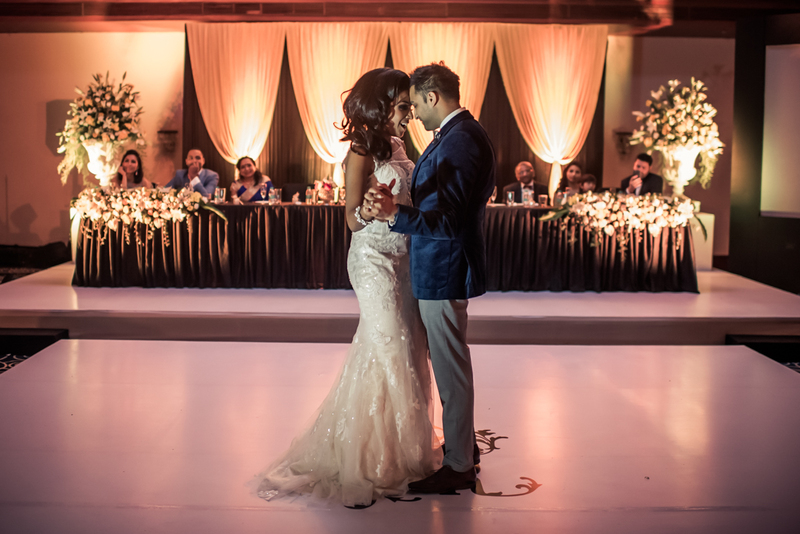 Kinjal and Rachit called me from UK to enquire if we were available to cover their wedding in Goa. 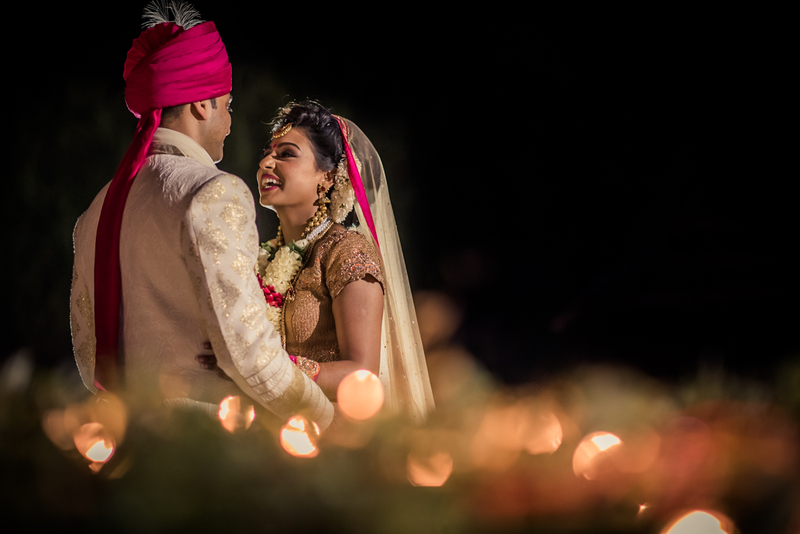 After the very first phone conversation, I was certain that I am their wedding photographer. 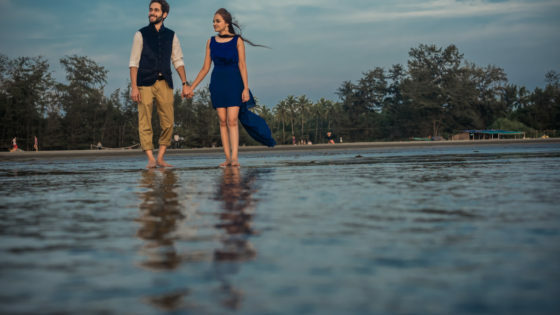 We started with pre-wedding shoot in and around the streets of Goa, and it ended with a few pictures on the beach, obviously! 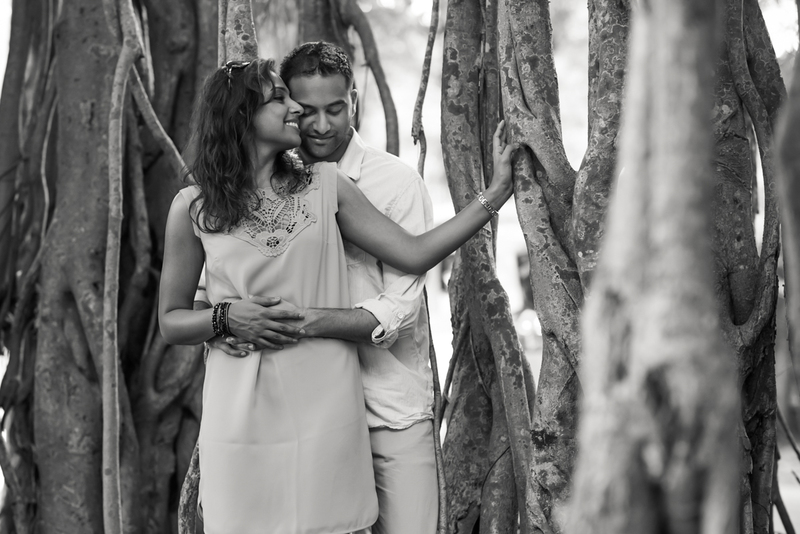 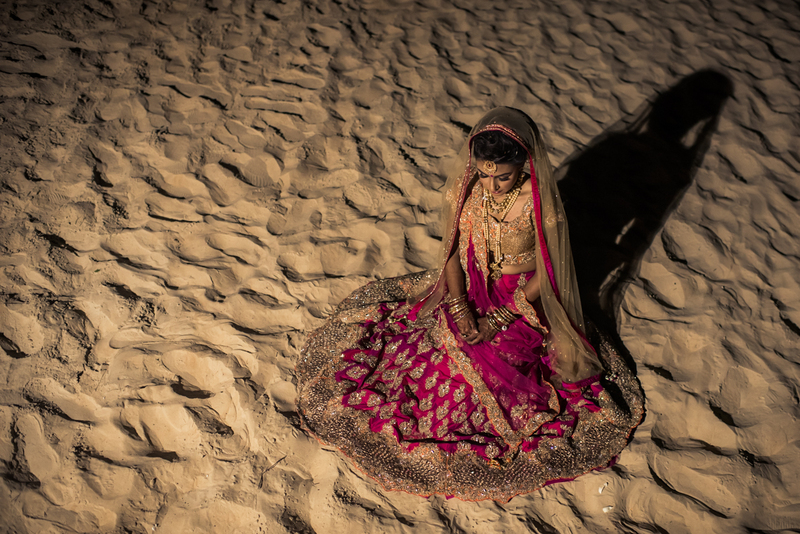 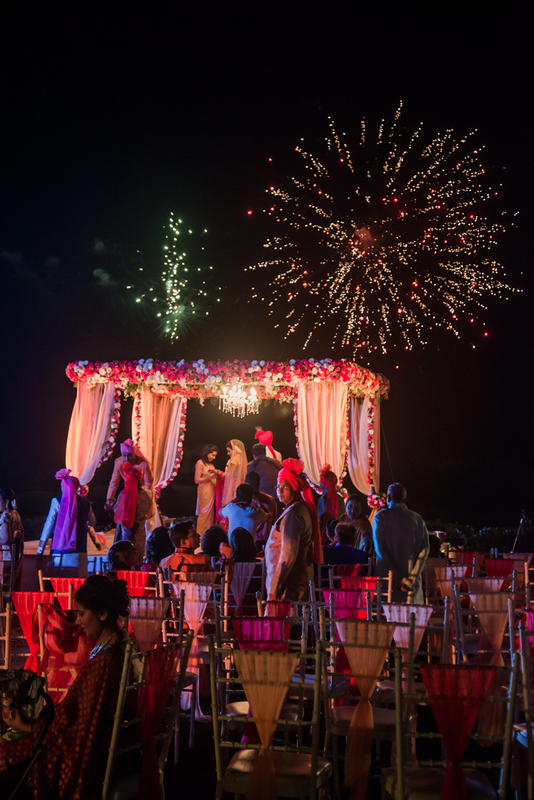 They had a three-day wedding held at Zuri White Sands in South Goa. 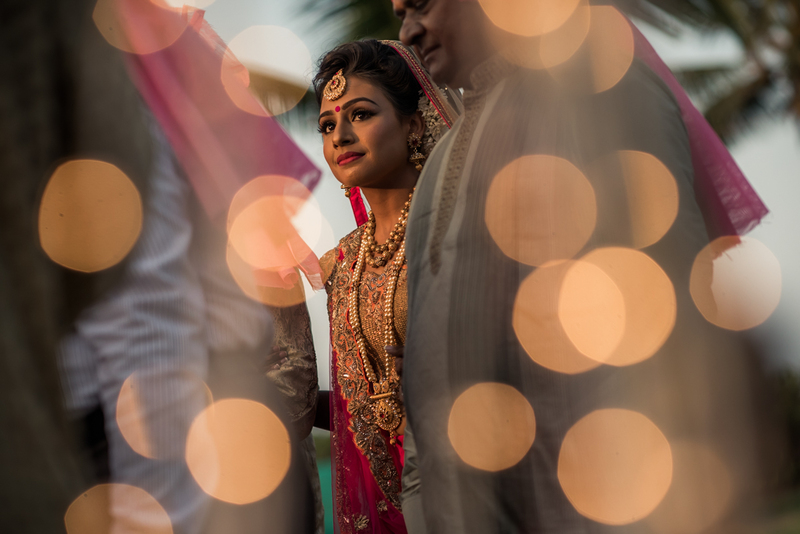 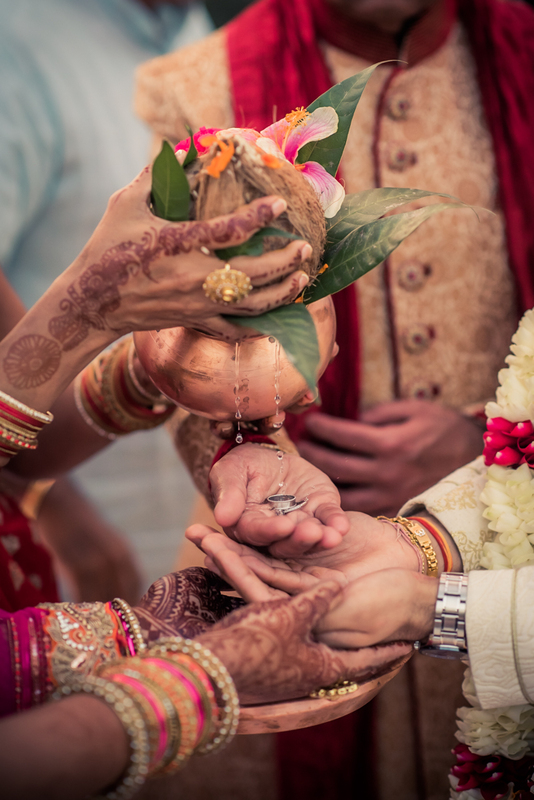 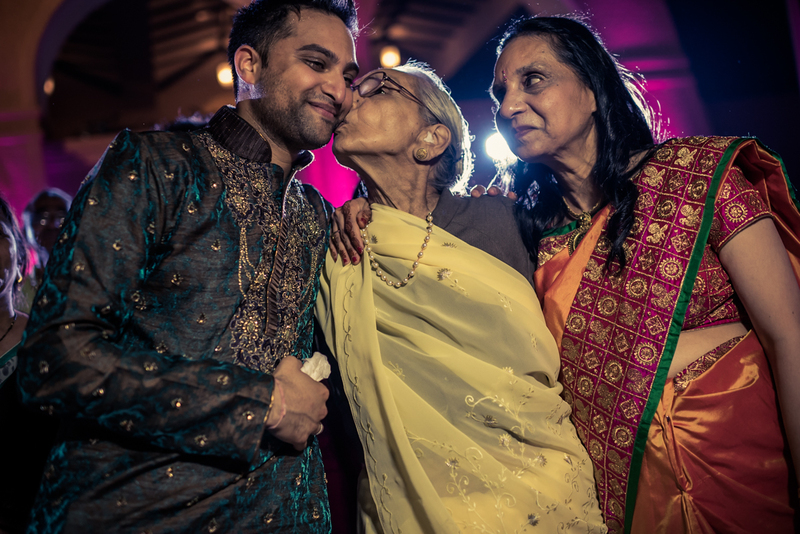 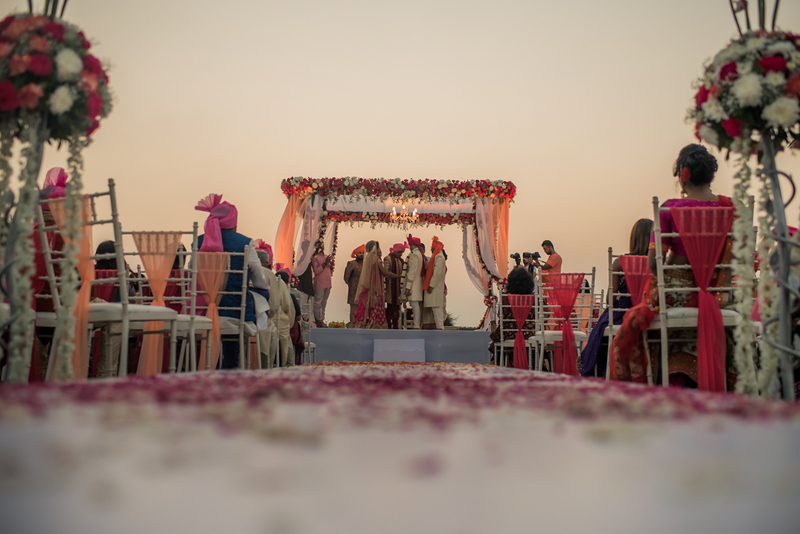 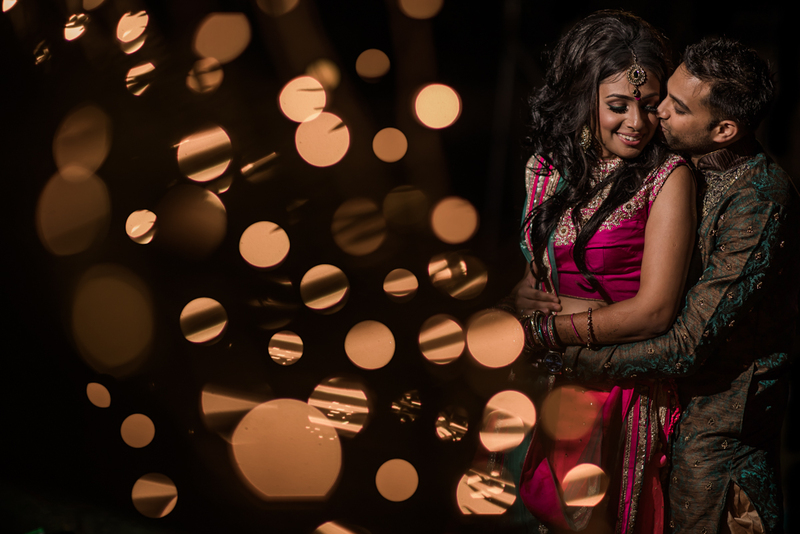 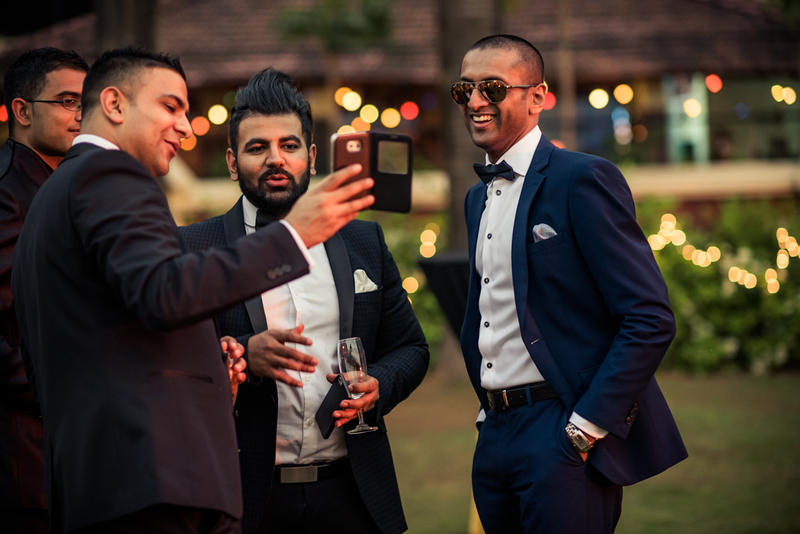 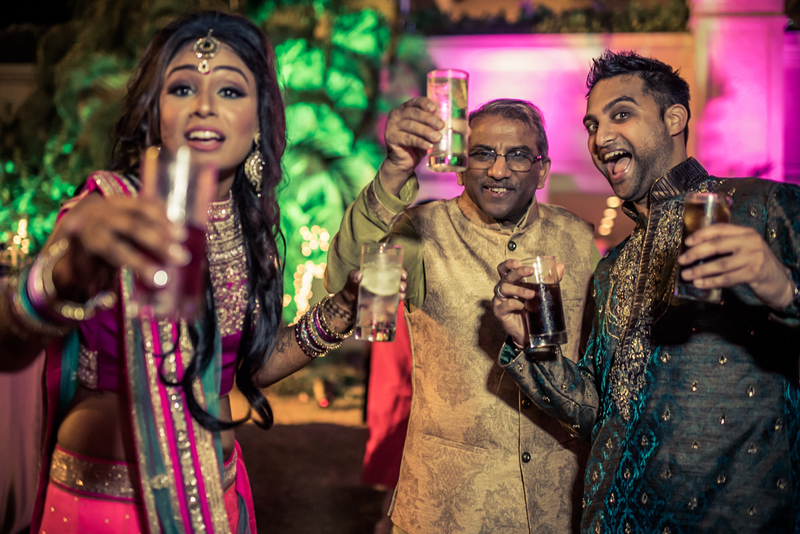 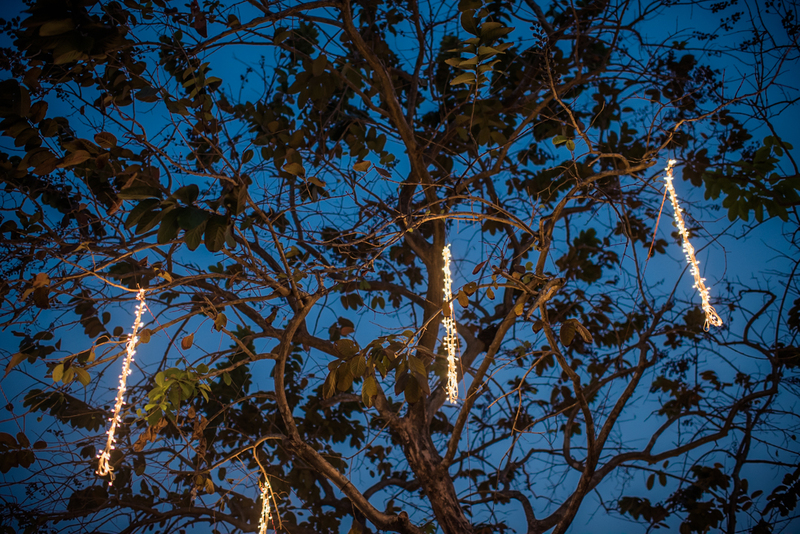 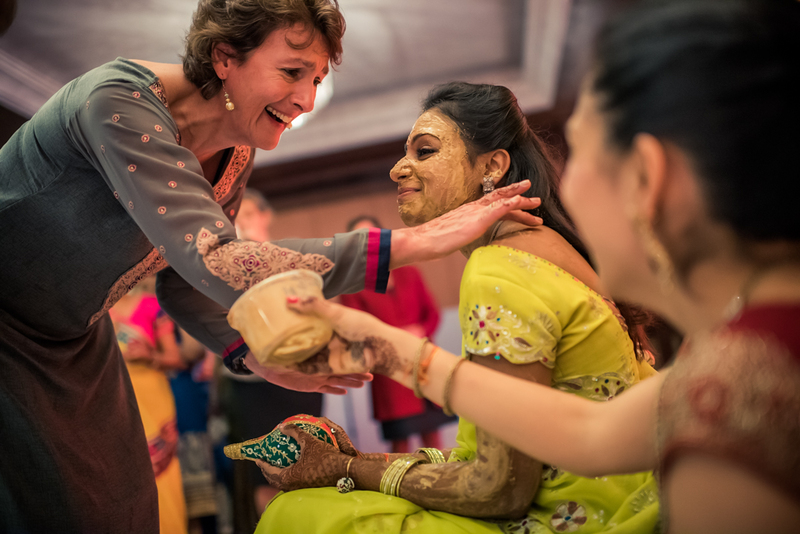 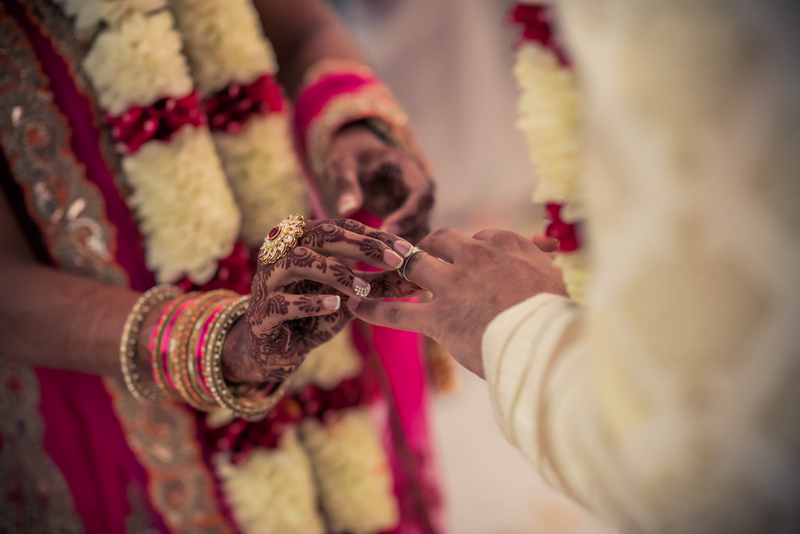 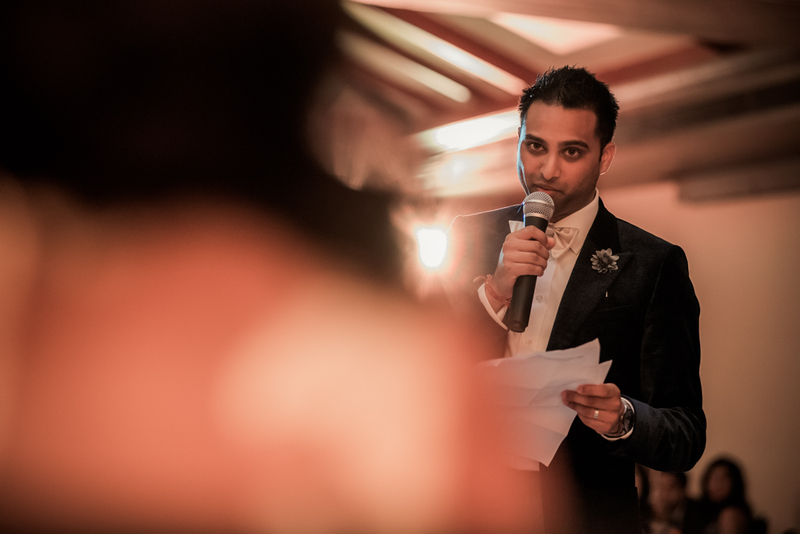 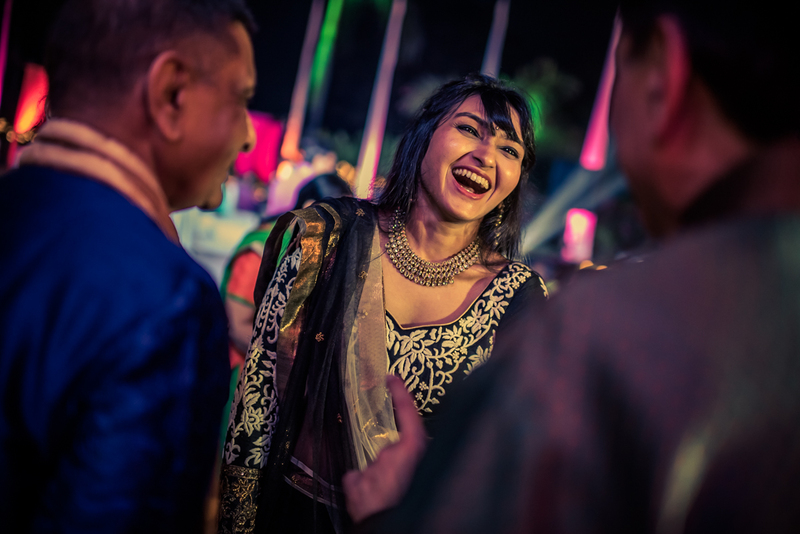 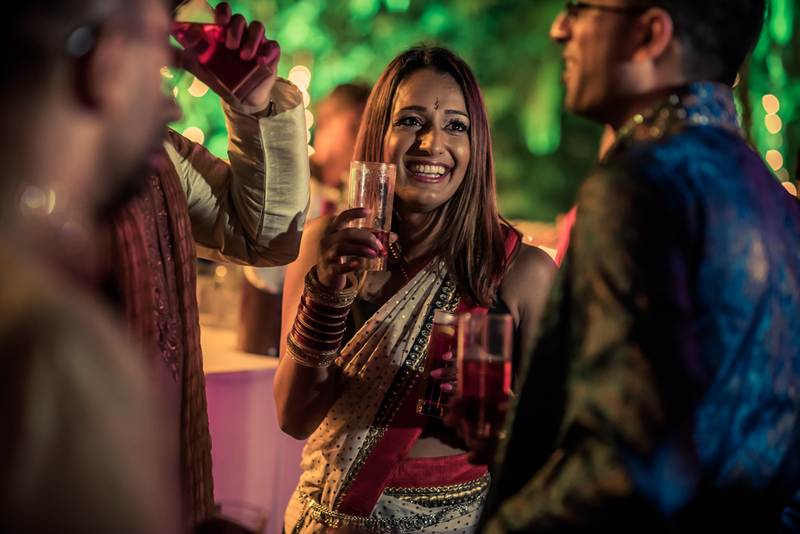 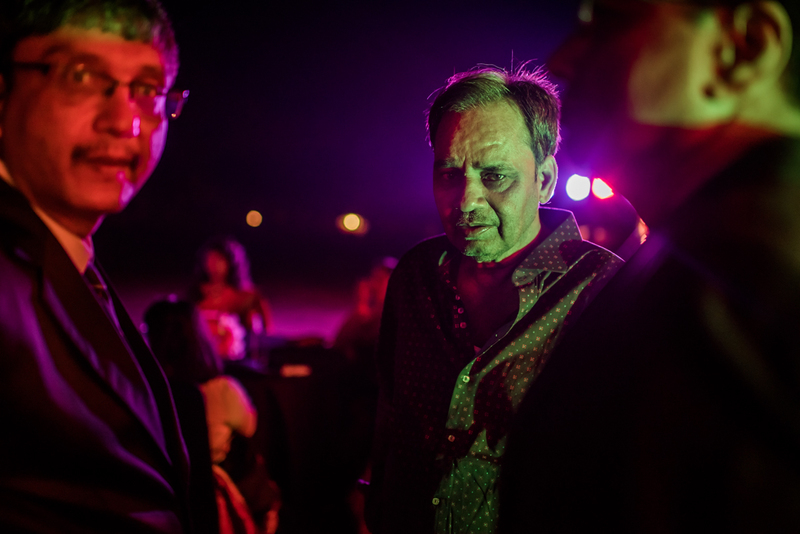 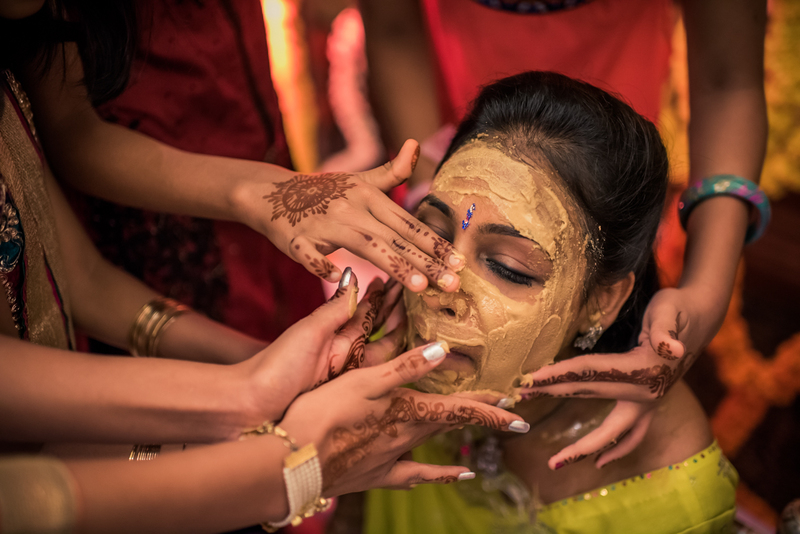 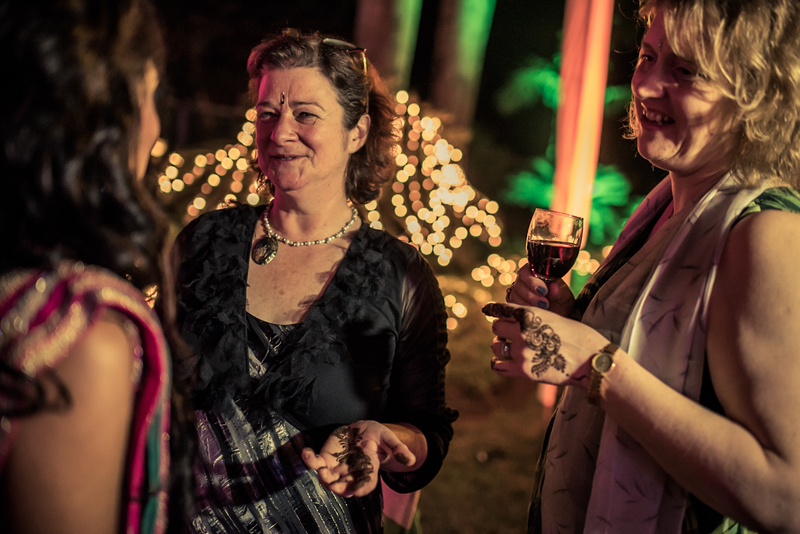 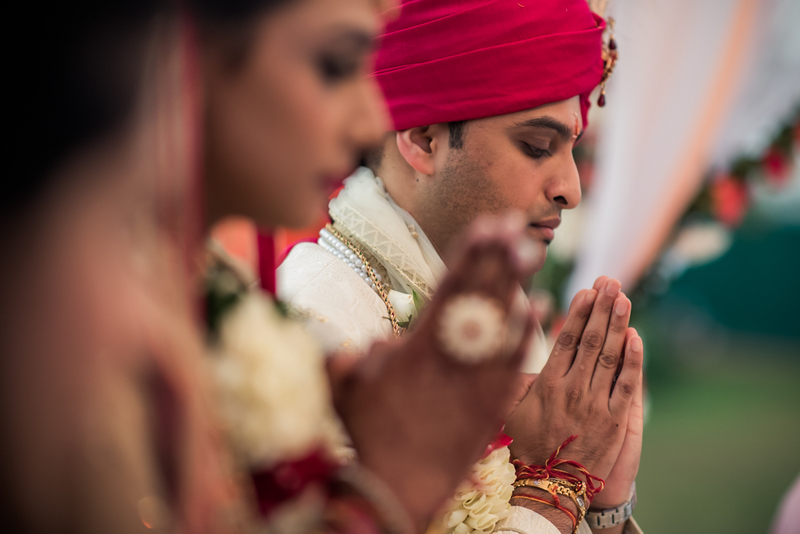 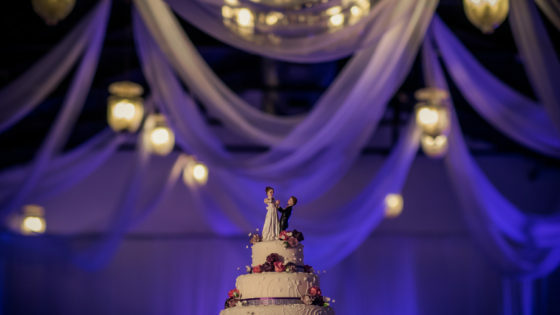 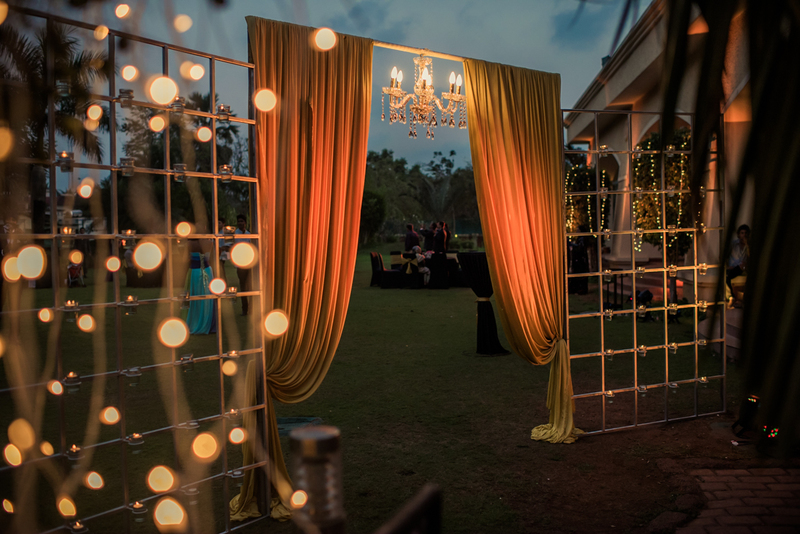 The celebrations kicked off with a Mehendi and family performance’s on the first night, followed by the Wedding ceremony on the second day and the final day was the Reception night with cake-cutting, speeches, first dance and DJ dancing. 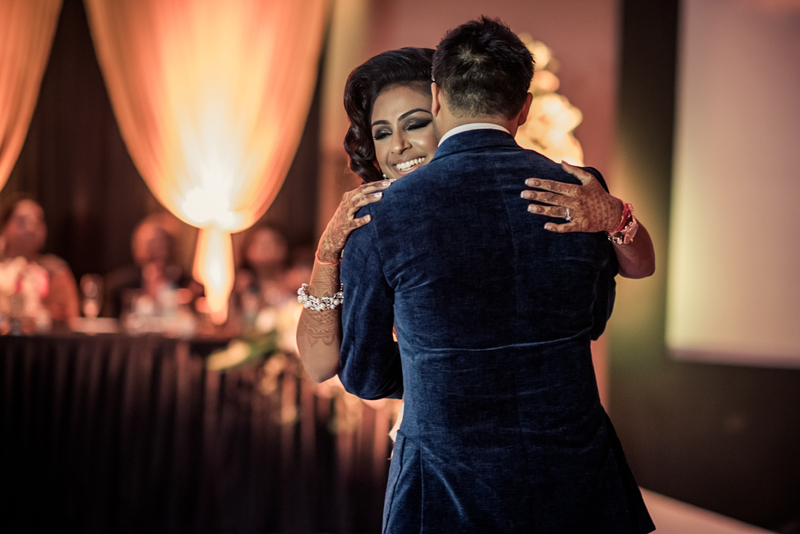 There were so many wonderful and emotional moments throughout the day, not to mention all those vibrant colours and dancing! 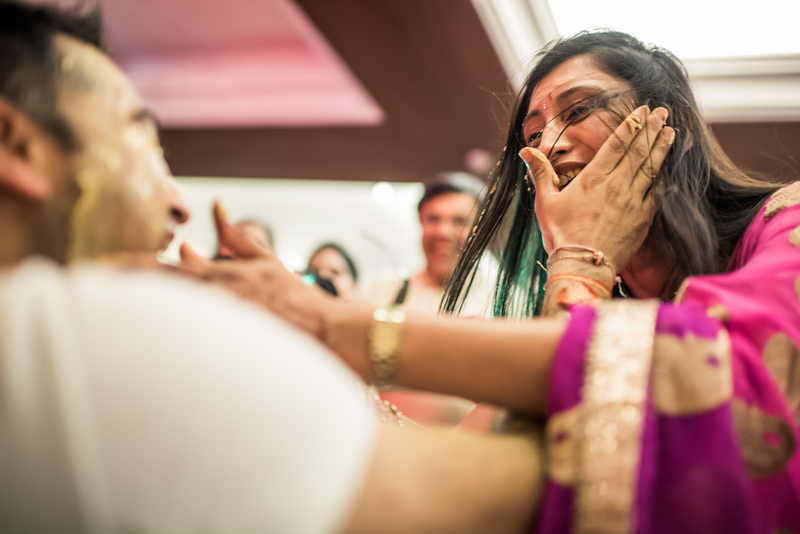 It was such an honour to witness the entire wedding celebration. 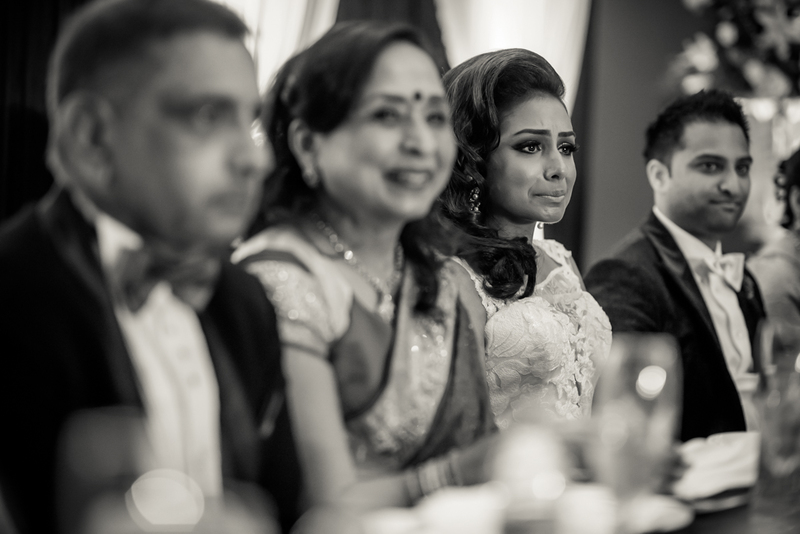 Kinjal, Rachit and both of their families were so hospitable and nice to us. 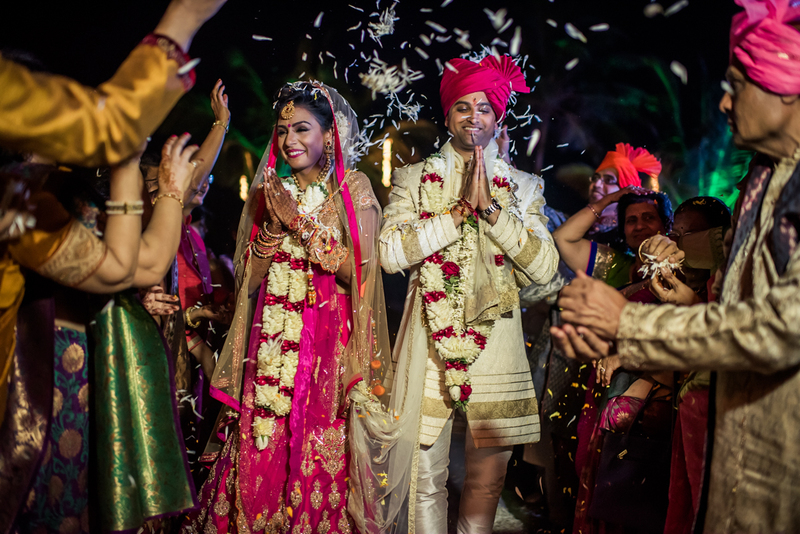 A big congratulations to you both, and thank you so much for having us! 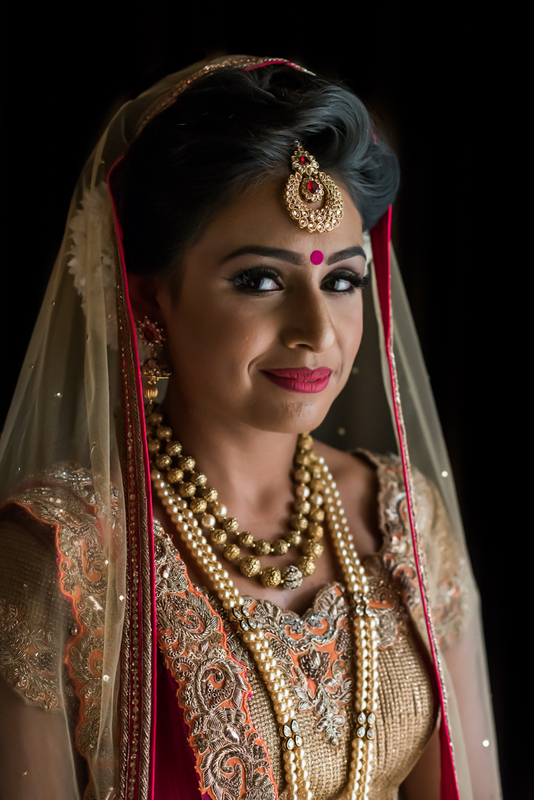 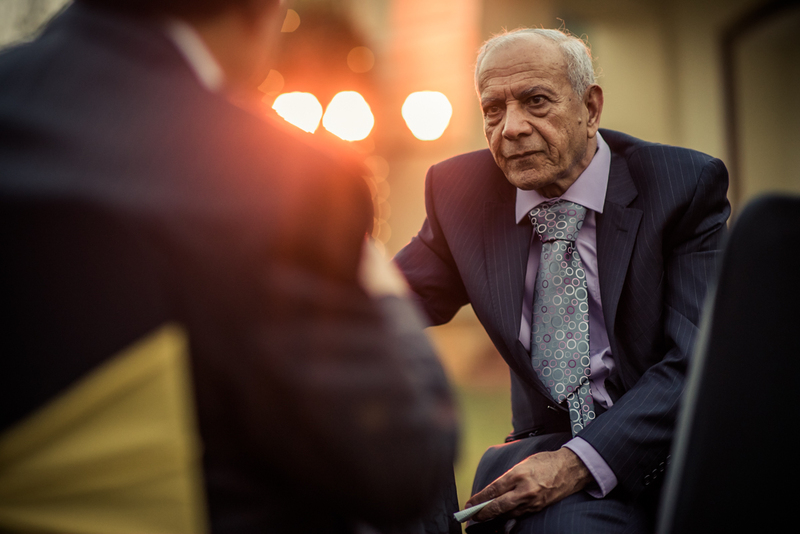 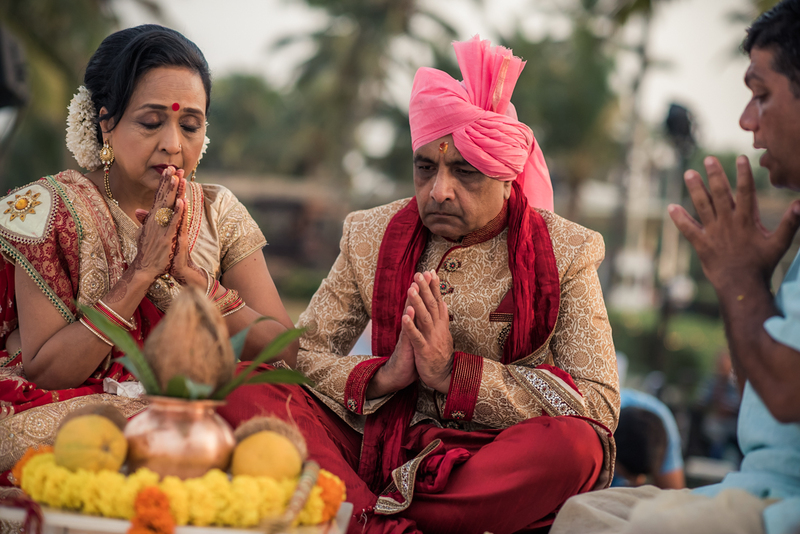 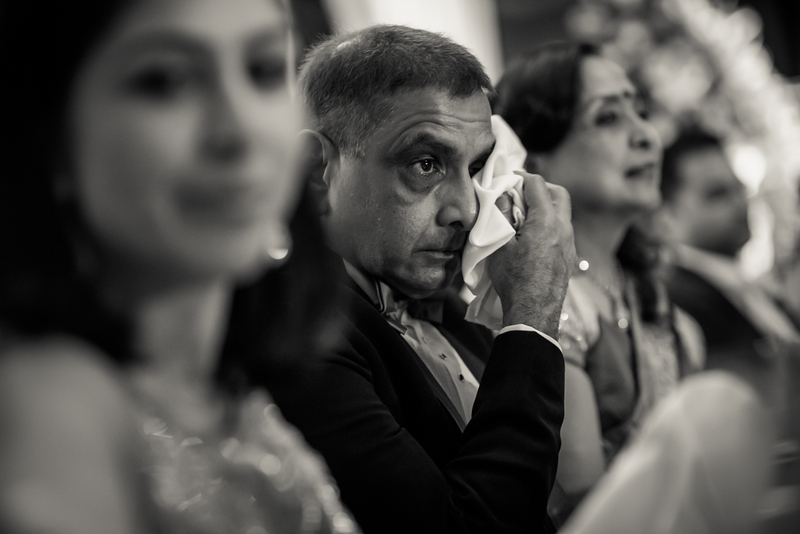 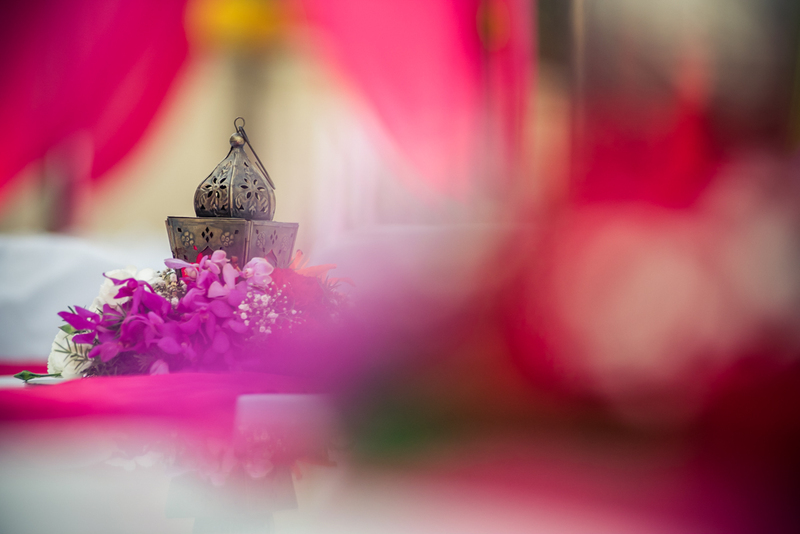 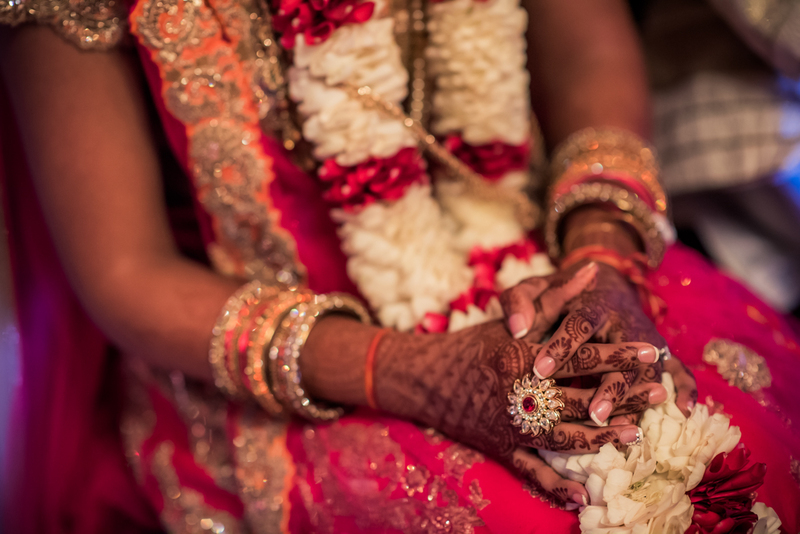 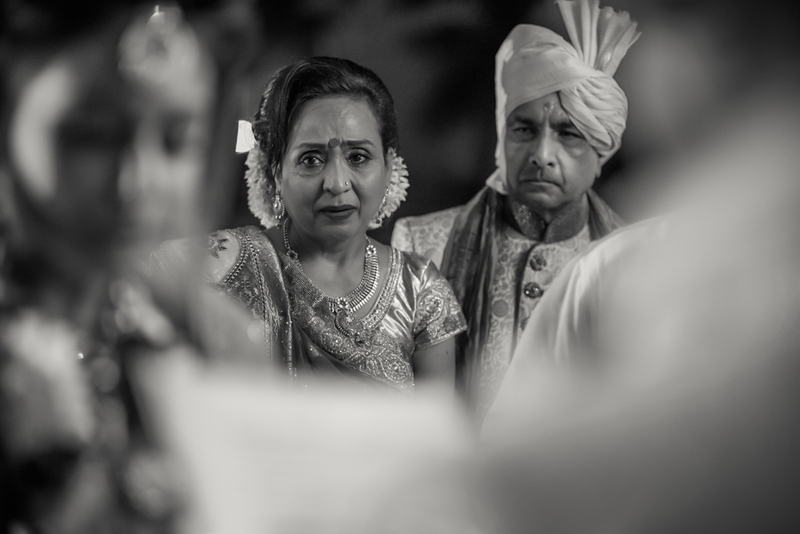 Candid Wedding Photography Goa, Destination Wedding Photography. 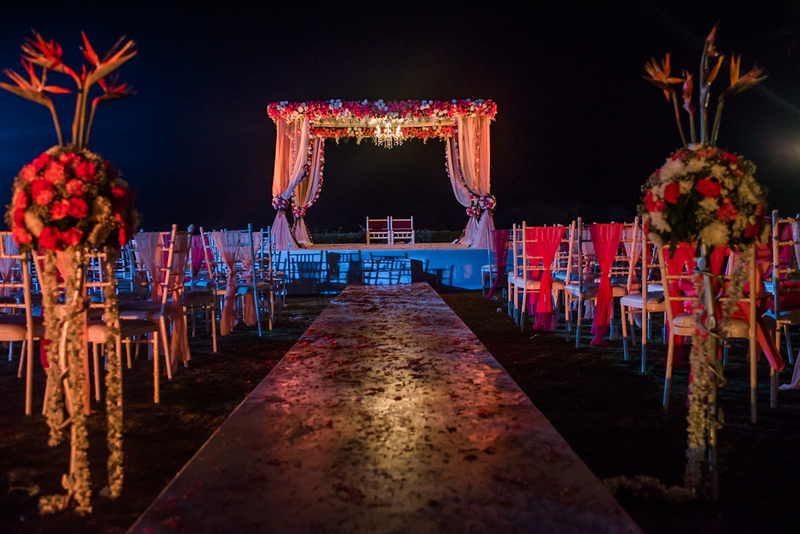 Wedding Venue : Zuri White Sands Beach Resort, Goa.